As a parent, you are looking to provide the best for your little one to give them the most tools and resources available to excel in life. Skills that you impart on your young one will follow them throughout life, creating better opportunities and more sustainable practices. There are thousands of resources online that claim to help equip your child for success, yet few add up to the value and enjoyment that mastering a second language can provide. Crossing Borders Preschool is here to provide Texas children with the best language immersion programs in Houston to foster the learning of an entirely new way of speaking. This skill can provide a wide range of benefits for your little star. We strive to provide the best products and child care to open new doors for your family. While our early childhood development center is available to provide language immersion in addition to our proven curriculum for children from 18 months to five years old, there are many things you can do as the parent that can encourage a passion for learning a new language. Today, we’ll highlight a few basic approaches that can help you foster a fondness for learning about new cultures and new faces. When you are done, be sure to contact our language immersion preschool to learn more today! Even if you do not live in a bilingual household, it is often never too early to begin introducing a second language to your child. Infants are often regarded as blank slates, ready to absorb any information that they come into. 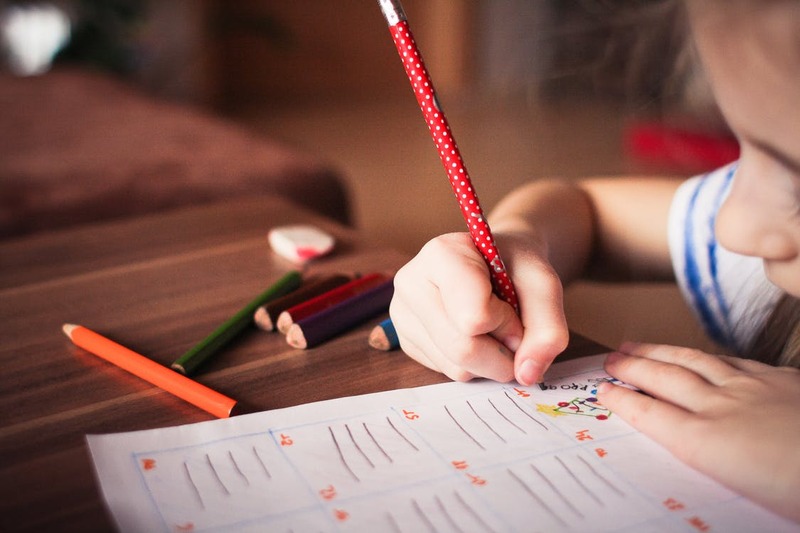 Experts believe that there is a level of brain elasticity at this point, where children are far more able to learn new skills when compared to their older selves. We are always amazed at language development skills exhibited by young children, and their ability to learn a new language from scratch is a feat that most adults would struggle to match. Introducing a second language early on can familiarize your family with being bilingual, laying the groundwork for future linguistic development. When you start at this stage, you also have more time to learn the language for yourself, working as a guide to improve your child’s language skills anytime it is needed. Our early childhood education program welcomes children as young as 18 months old, so be sure to start your star off on the right foot! 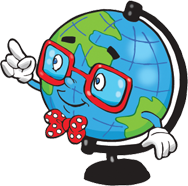 Language immersion programs at home do not need to be complex or intensive. You can create a fun experience focusing on the basics with your little cosmopolitan, including shapes, colors, and animals. At such a young age, you want to make sure that your child is engaged with fun activities first and foremost. Placing a heavy workload on a person who is more concerned about fruit snacks will not end well! You can spend time at home with your child listening to bilingual songs, sing-alongs, and a medley of other interactive resources. Doing so should make learning exciting and enjoyable. With the convenience of the internet, you can now unlock a wealth of language-learning resources that can help both you and your child to develop this amazing skill. Parents will be happy to find that they can acquire books, games, online enrichment programs, interactive activities, and even language development apps for a tablet device. Children are typically very fond of screens and technology, and you can use your device to both entertain and enrich your little one. Books. Our Spanish books are available online and in print and provide a wide range of captivating visuals and enjoyable games to keep your little one engaged and excited to learn. 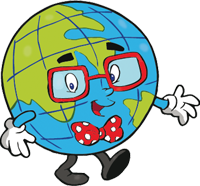 Our books include lesson plans to give you full control over setting the pace and curriculum. We also supply valuable resources for teachers as well! Posters and Games. Young kids live to play, and you can start your language immersion with them in a variety of fun ways with our captivating products. From engaging flashcards to improve memory to posters that challenge your little one, you can find the products to make learning a new language fun. Music and Videos. Nothing may be more fun for your child than dancing and boogying the day away. Whether you plan to include our musical resources for your lesson plan or you want to have it on in the background to promote more immersion, it can be helpful to introduce rhythm into your teachings. If you decide to introduce your little one to a new language, you are opening them up to a new world of opportunities. Mastering a second language is not easy, but doing so is well worth the effort. 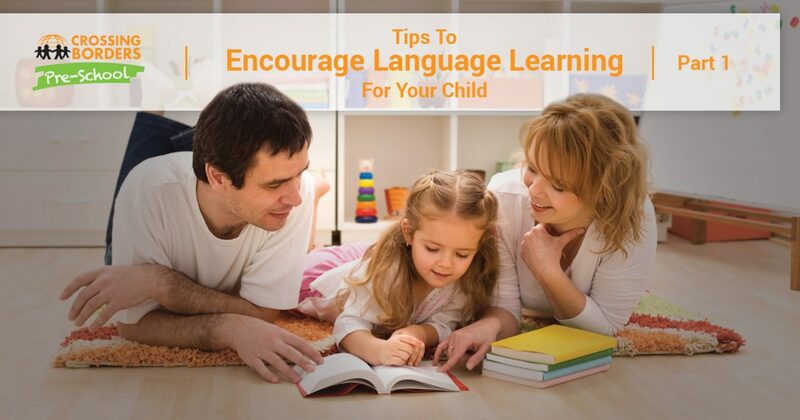 Next time, we’ll continue this topic by highlighting a few more tips you can utilize to prepare your child for quality programs such as our bilingual preschool. Developing a new language can open doors to amazing opportunities, allowing you to communicate and connect with more people in the process. Crossing Borders International Preschool is proud to deliver your Top Rated Local® language immersion program in Houston, delivering a proven program with our native-speaking teachers. Contact us today to learn more about our exciting day care center or to enroll your little one!